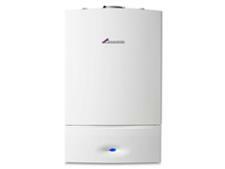 Potterton Ultra 15 System boiler review - Which? 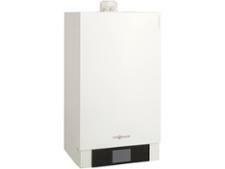 This Potterton Ultra 15 System boiler is a 16kW gas condensing system boiler from Potterton. 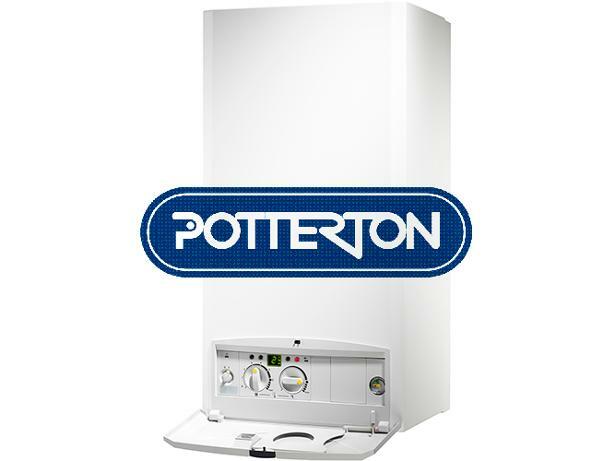 Find out if this system boiler is the right type and powerful enough for your needs, and how reliable Potterton boilers are in our full review.